Designing Clothes Makes Mo Happy! 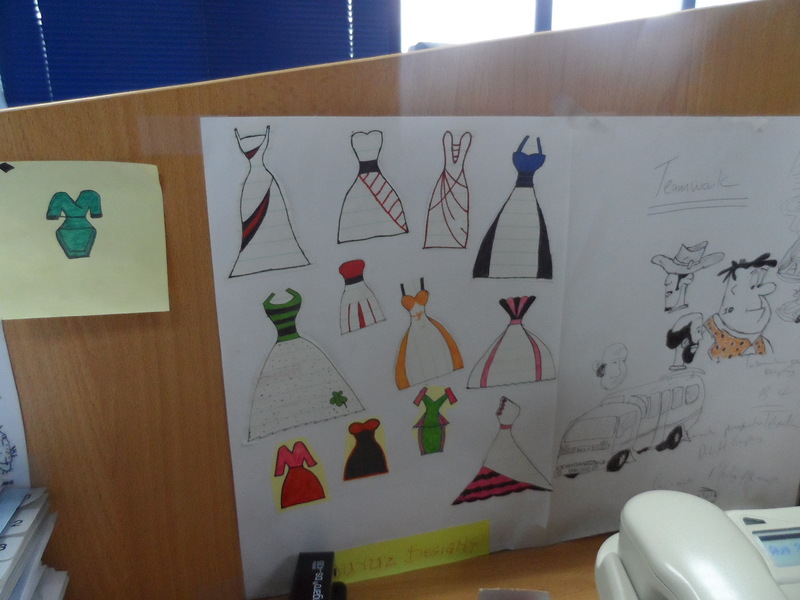 My colleague Mo has a passion for drawing and designing clothes. 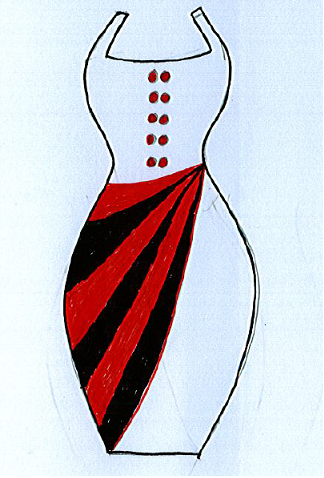 During meetings, it is quite normal to see her with colouring pencils and pens, designing clothes and stuff. Designing stuff just makes her happy. 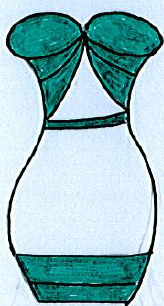 So when I was collecting posts on happiness, there was no way she was going to write so below are clothing designs she drew in less than 30 minutes. 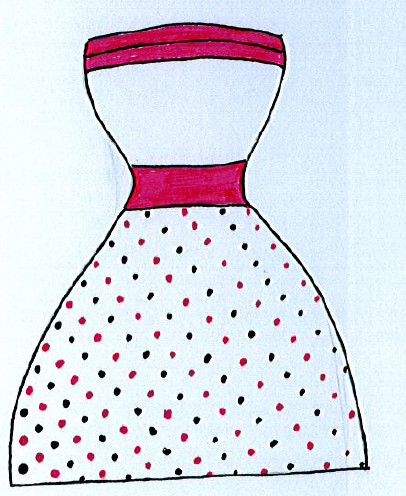 Dress 2 – This is the dress I would most likely see Mo wearing….. 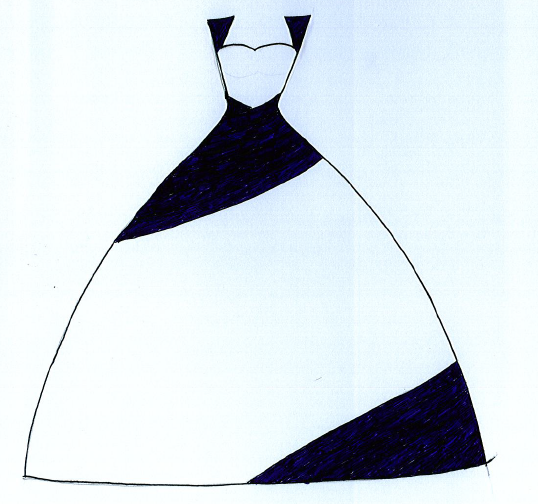 Dress 3 – Mo’s favourite from this ‘collection’…. 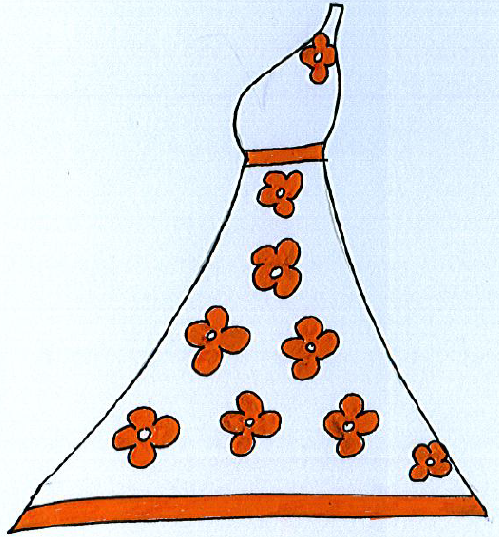 Dress 5 – A small dress…….